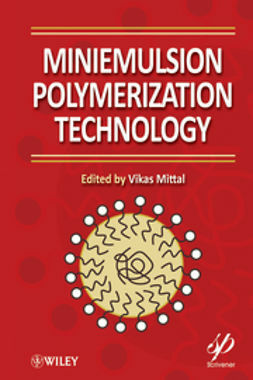 SSP presents significant advantages over other techniques due to its use of low operating temperatures, inexpensive equipment, and simple and environmentally sound procedures. 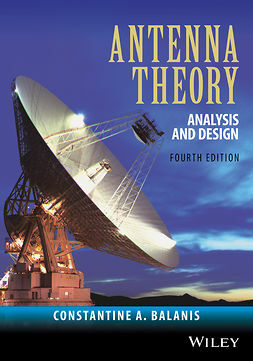 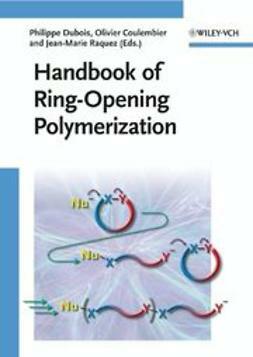 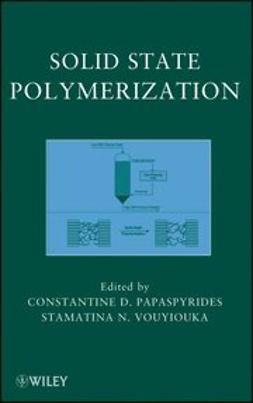 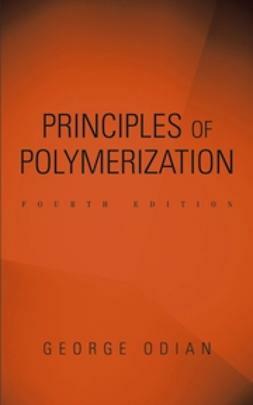 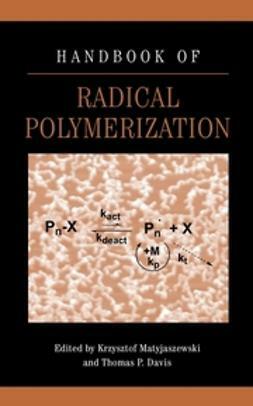 The only book currently available on the principles and applications of this technique, Solid-State Polymerization is an indispensable tool in the design and manufacture of commercially important polymers, plastics, and fibers. 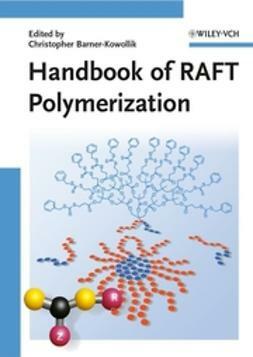 It provides a one-stop resource for academic and industry professionals as well as graduate and post graduate-level students in polymer chemistry, polymer engineering, polymer processing, chemical engineering, plastics engineering, and materials science and engineering.